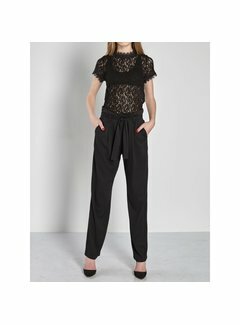 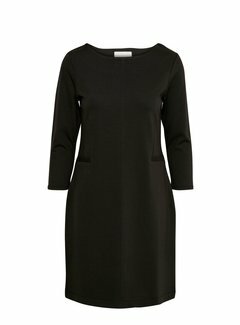 InWear top cut from a soft crepe with a boxy fit, flounced sleeves and hem, and a detailed ribbed neckline. 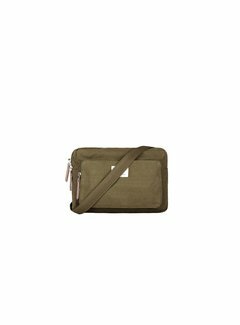 Small shoulder bag in organic cotton and recycled polyester canvas with leather details. 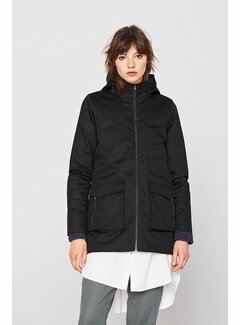 Backpack in canvas and leather. 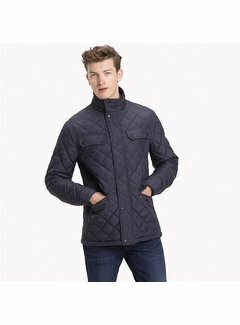 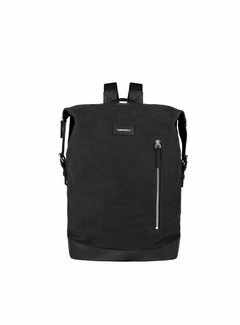 The ability to carry all of your everyday essentials combined with a sophisticated design, makes ADAM a functional backpack suited for any occasion. 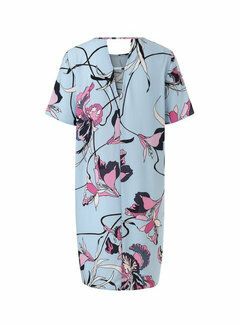 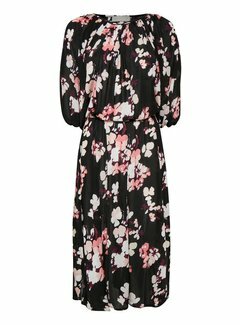 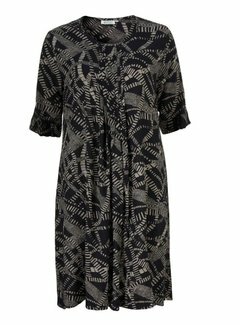 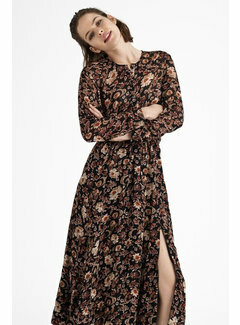 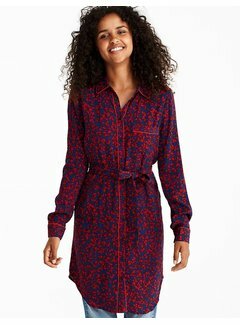 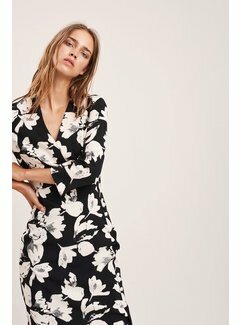 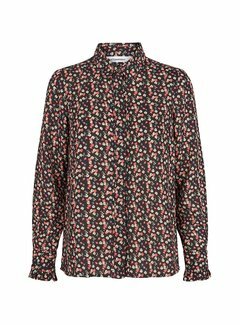 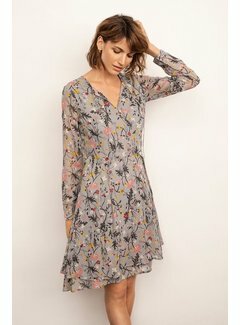 Effortless feminine InWear dress cut from a soft fabric with a relaxed fit, an all-over floral print, bat sleeves, side slits at the hem and a comfy elastic waist.